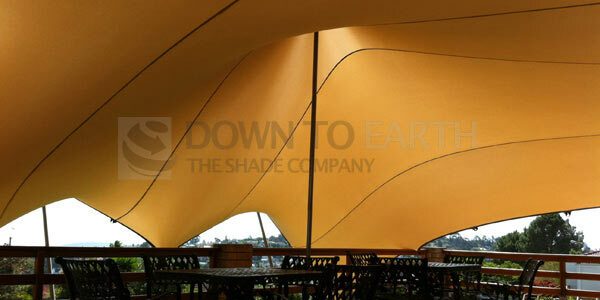 Any Shape and size, we will find a solution for you…We can customise to suit your needs and pocket. 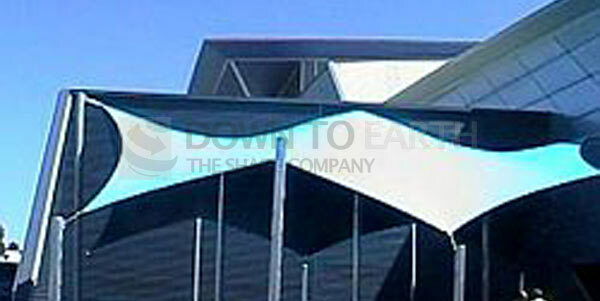 Domestic and Industrial options available. 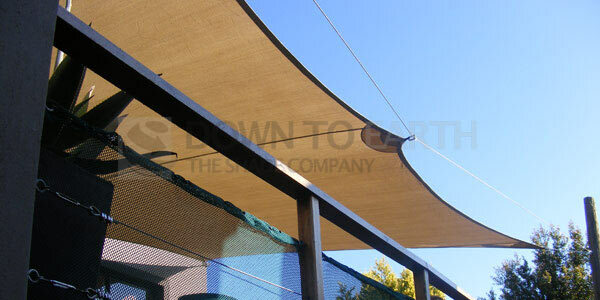 Adjustable & Fixed awnings are made from Aluminium making them light weight & maintenance free. 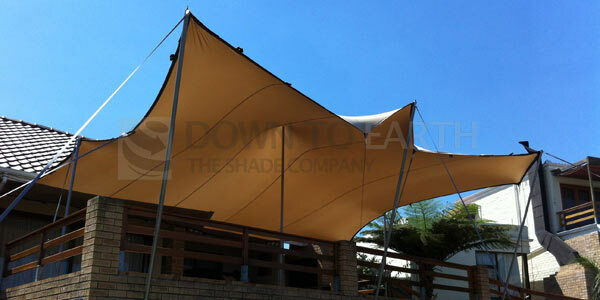 They come in a large range of colours to suit every requirement. 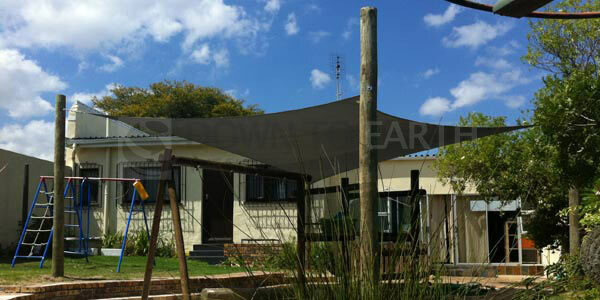 Carports & Patio Ports & Braai rooms are done in Chromadek on Galvanised steel with the IBR profile.